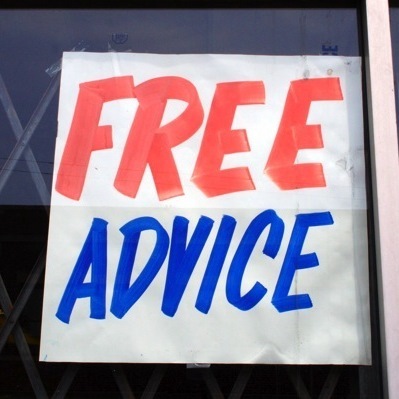 Startup-Friendly Law Advice… Could it Be? Ever have a legal question that might take a lawyer 5 minutes, but would take you hours of research and uncertainty on your own? The online community is a great source of knowledge for a lot of FAQs, but sometimes you don’t want to gamble with the sites you trust and your attempts at interpreting the legal jargon secret code… Wouldn’t it be nice if you could just get an opinion face-to-face by someone who’s been there done that? I’ve heard endless complaints that law firms in Scotland are too traditional, expensive, and lacking the startup-friendliness we hear about in the grass-is-greener Silicon Valley. And cheap Scottish stereotypes aside, most of us really just can’t afford hundreds of pounds every time we need some steering in the right direction, or reassurance that we’re on the right track. The events schedule is calming down – thank goodness – but Wednesday is full of good options. You’ll wind up with free drinks (and maybe food too) no matter where you go! Monday, Tuesday, Thursday and Friday, you can actually get work done without worrying you’re missing out. Can you see yourself on the awards programme for next year? A good list to aim for, the awards recognise Scotland’s best in a variety of areas from entrepreneurs to sports to music and arts. Last year’s winners include SuperJam’s Fraser Doherty, CoffeeLoop’s Peter Gregson, and Ewgeco’s Tanya Ewing. I’ll be crossing my fingers for Red Button Design in the environment category, and I’m torn between Vets Now and Purdie’s in the business lineup.